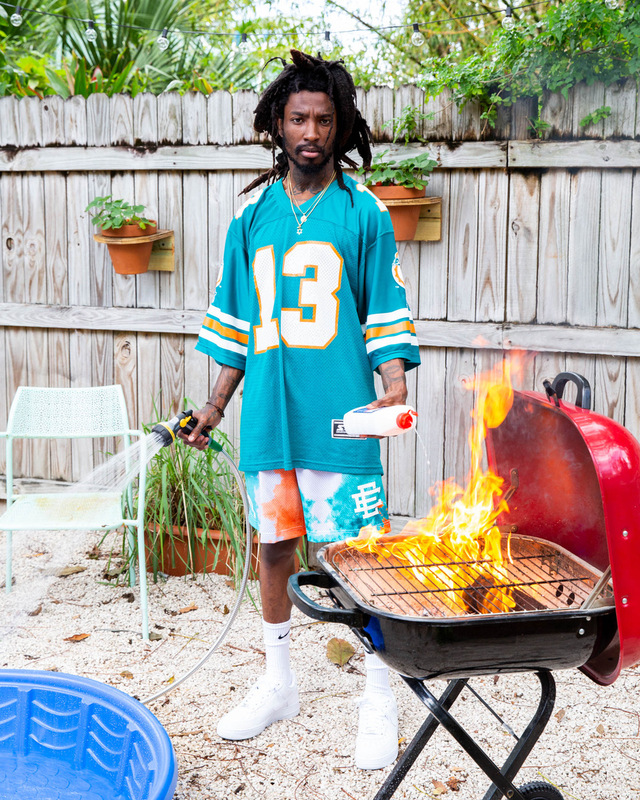 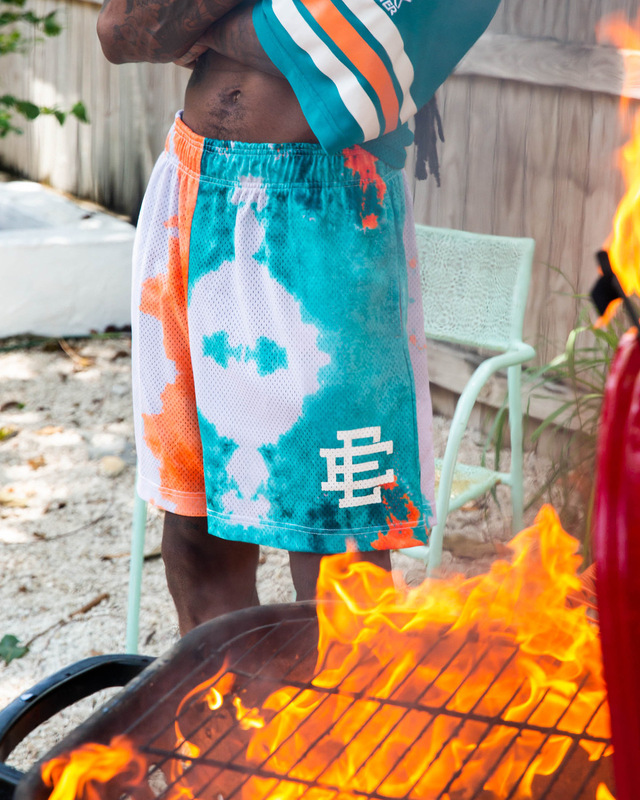 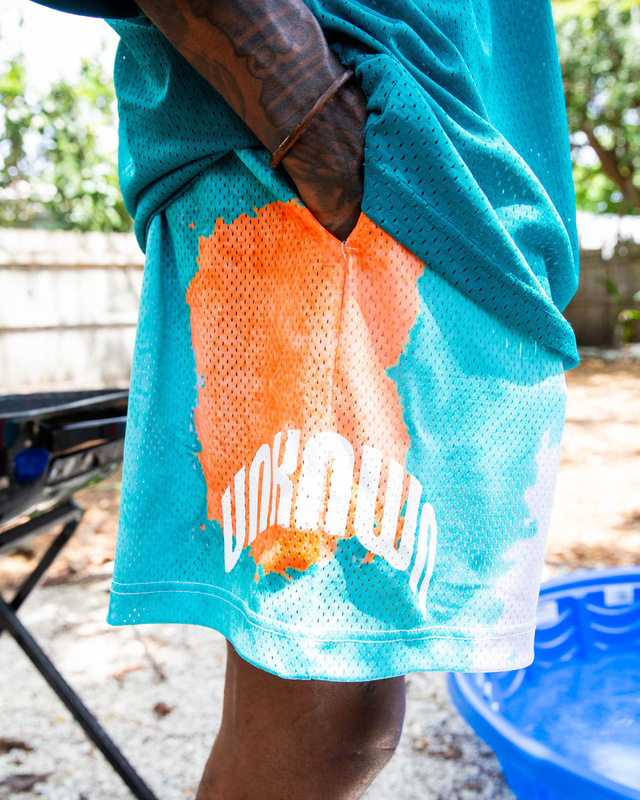 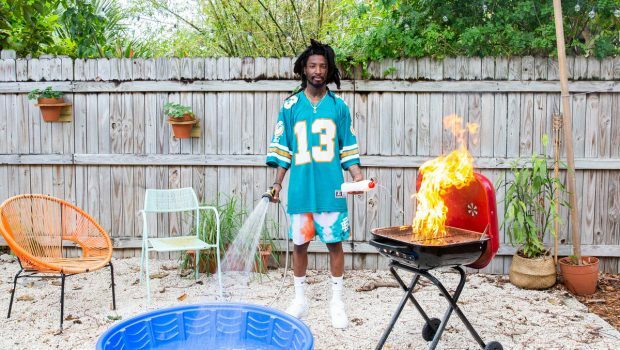 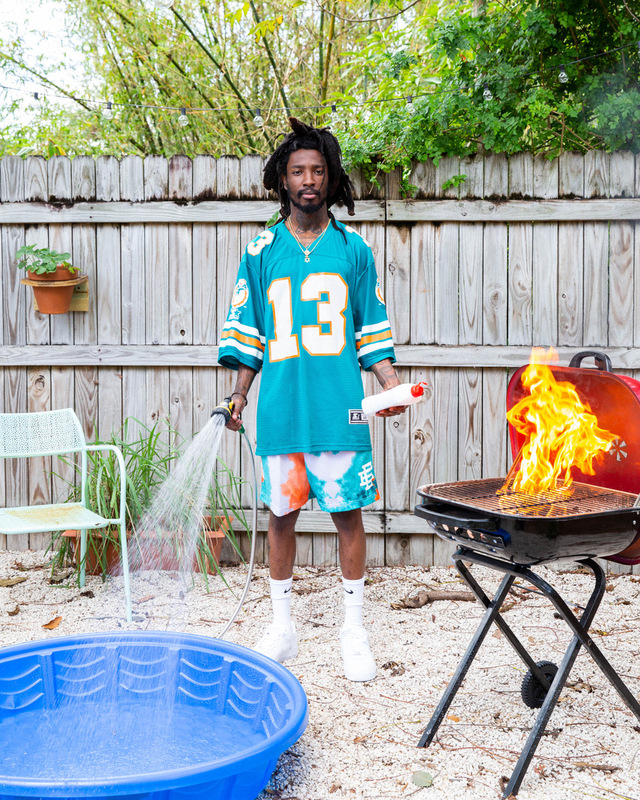 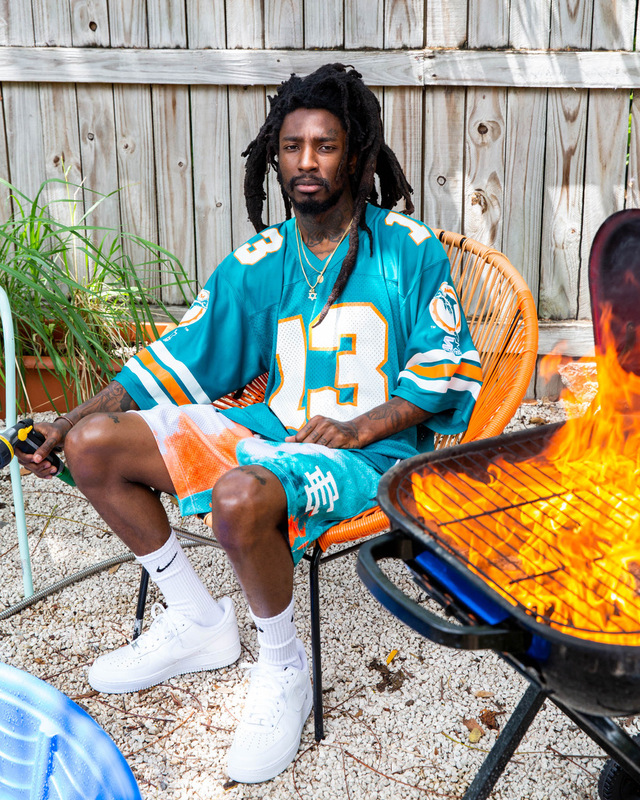 Made in New York and crafted in athletic mesh then hand tie-dyed in orange and teal in true Miami style, Eric Emanuel and UNKNWN debut a new rendition of their essential summer shorts style dropping at UNKNWN.com this Friday, April 19, 2019. 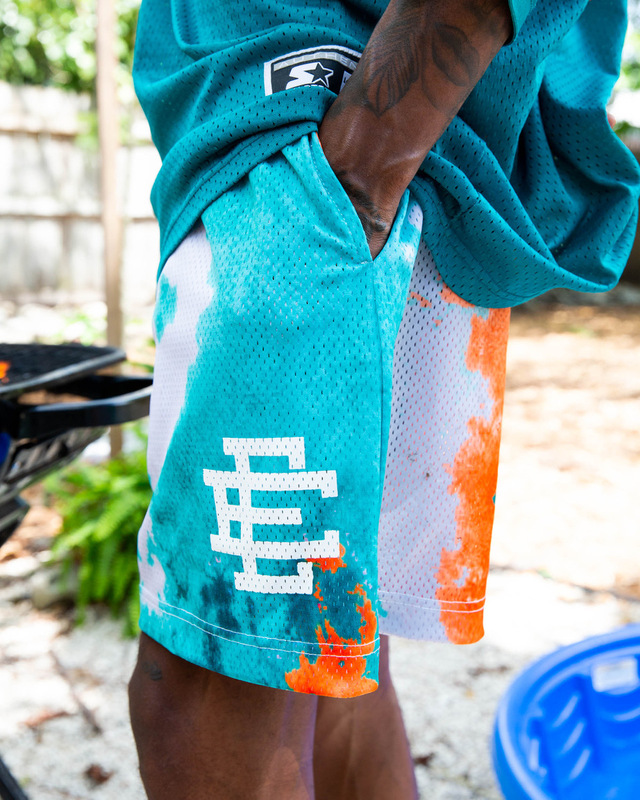 A modern take on high school gym uniforms, the shorts are highlighted by varsity logo hits and deep side pockets along the hems. 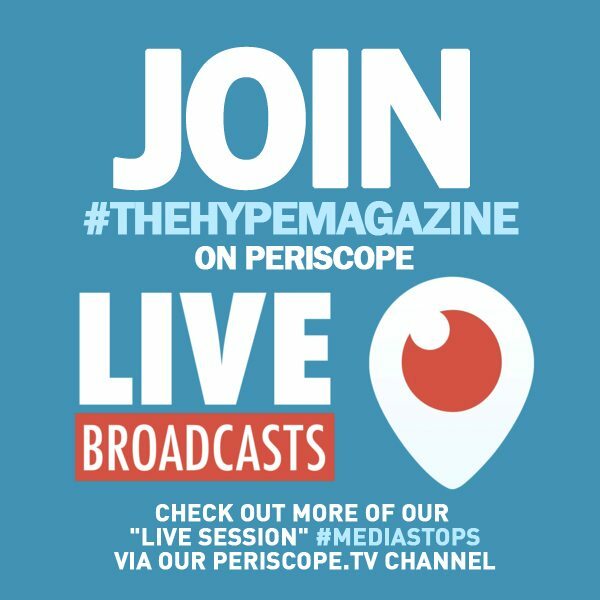 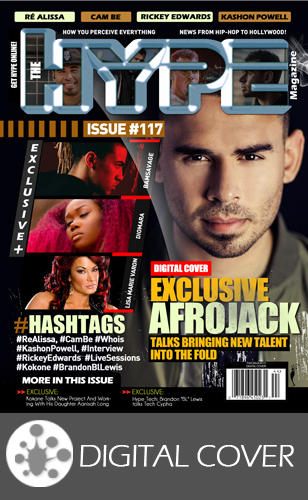 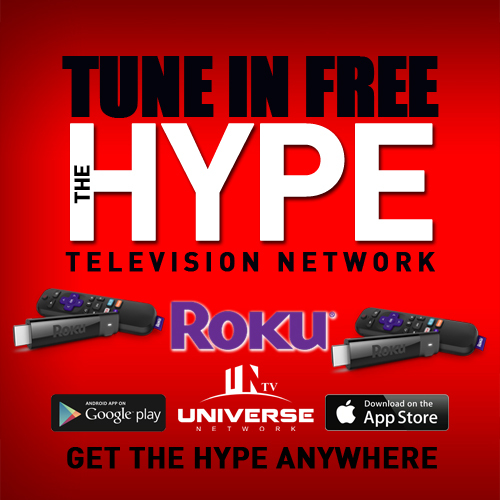 Jerry Doby Editor-in-Chief of The Hype Magazine, GRAMMY Member and internationally published arts & entertainment journalist. 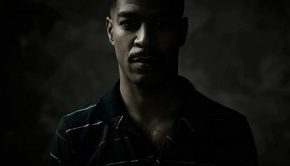 Member of the U.S. Department of Arts and Culture as well as the United States Press Corps.